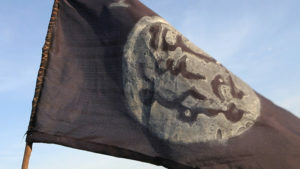 Nigeria is planning to delay its general election so that a multinational force can try and reclaim large swathes of the country from militant Islamist group Boko Haram, an official says. 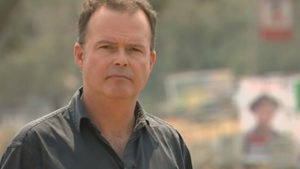 Foreign Affairs Correspondent Jonathan Miller previews the Nigerian election, due to take place on 14 February. 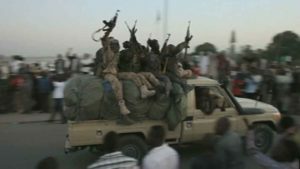 Chadian troops say they have killed more than 200 militants from Boko Haram on in a battle in the north-eastern Nigerian towns of Gambaru and Ngala, which are near the border with Cameroon. 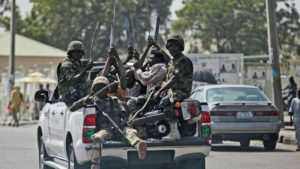 Fighters from the Islamist group Boko Haram launch a second attack on the Borno state capital of Maiduguri. 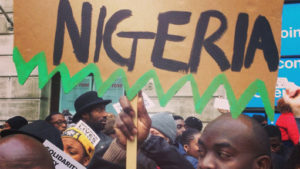 In the run up to the general elections in Nigeria – British Nigerians tell Channel 4 News that they feel a strong national identity – even though the country still remains divided at home. 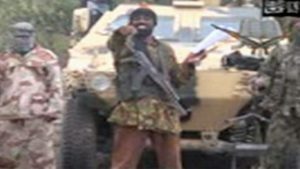 The Islamist militant group Boko Haram launch an assault on the Borno state capital Maiduguri which government forces say they have repelled. Quite apart from the gruesome activities IS, the similarly-motivated Boko Haram insurgency in Nigeria is spreading terror into neighbouring Cameroon. 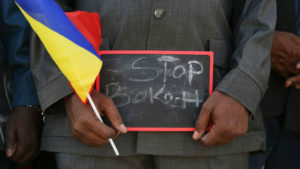 Cameroon’s army says it has freed 24 of the hostages kidnapped by Islamist group Boko Haram at the weekend – an attack in which 80 people were taken including 50 children. 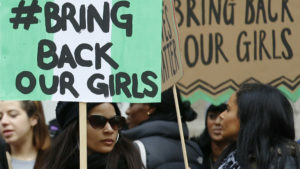 Goodluck Jonathan has acted as if Boko Haram is a minor irritant rather than an existential threat. It may be his greatest misjudgment. 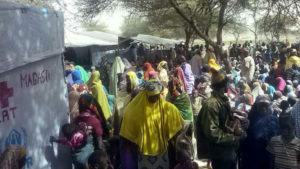 The attack, thought to be the deadliest in Boko Haram’s history, saw the town largely razed to the ground as hundreds and possibly as many as two thousand civilians were killed. 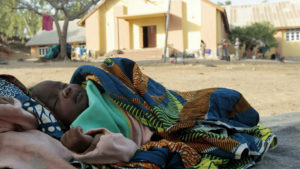 One refugee fled through three miles of bodies from a Boko Haram attack, one thousand fled to an island on Lake Chad, and an Archbishop is demanding the West responds as it did to the Paris attacks. 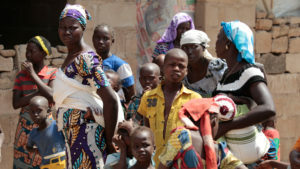 Nigerian Islamist militant group Boko Haram group has killed at least 100 civilians in the town of Baga, in northern Nigeria. Some reports suggest the death toll could be as high as 2,000. Why are migrants so desperate to reach Europe? 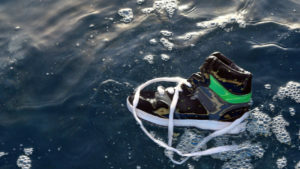 One in every 50 migrants who try to reach Europe across the Mediterranean Sea will die on the journey. What is so terrible in their home countries to force people into such a desperate voyage? 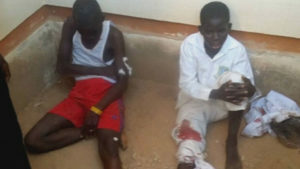 Dozens of Nigerian boys are killed and 79 injured by a suicide bomber dressed as a student at a school assembly.